Customer Reviews	Overall rating:	4.8	out of 5 based on 72	reviews. 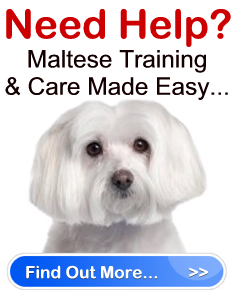 If you would like help with your Maltese click here to find out more! - Barbara A. McTigue,	Fairfax	Virginia	U.S.A. Helps me understand \"my baby\"
- JoAnne Embry, Phoenix Arizona	U.S.